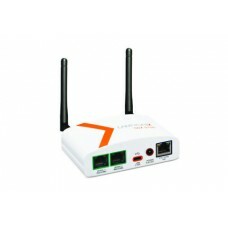 Sak Data can design a network from the ground up or provide add-ons to a legacy system. 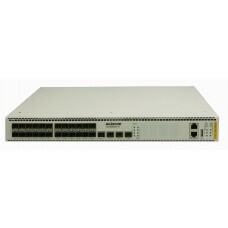 From fibre optics to data center management to industrial automation, we can meet your needs, reliably, quickly and effectively. 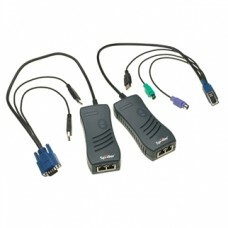 This is done through knowledge gained by over 30 years of experience and strong relationships with clients and vendors. 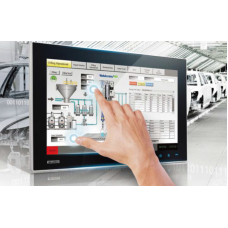 Human Machine Interfaces (HMI) by AdvantechAdvantech HMI series contains high-performance panel PC's..
USO9ML2 and USO9ML2-LS Operating Temperature: 0 to 70 CIsolation: 2 kVPower: USB Bus Powered (l..
Industrial Serial RS-232 to RS-485 DIN Rail and Panel Mount Converters and Repeaters Our SCP ..
ISCOM2608G Layer 2 Managed Ethernet Switches..
ISCOM2924GF Layer 2 Managed Ethernet Switches..
Isolated Converters with Terminal Block Connectors • Wide temperature ranges (-40 to 80º .. 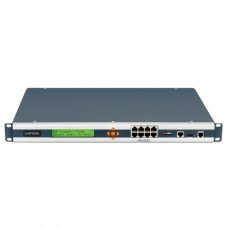 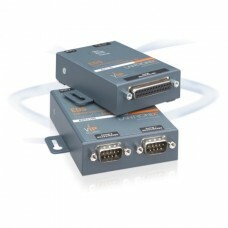 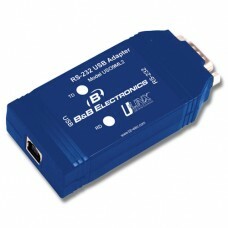 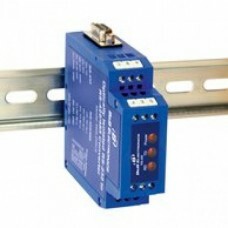 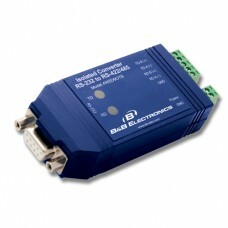 Remotely Monitor, Manage and Control Your DevicesThe EDS1100 and EDS2100 are unique, hybrid Ethernet.. 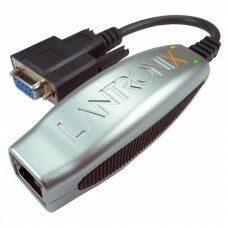 The Next Generation Network KVM over IP Switch•Maximize server uptime, from anywhere, with KVM-over-..
Lantronix SGX 5150 is a next generation IoT device gateway that allows you to connect your business-..
Lantronix SLB is a hybrid appliance combining a console manager and a PDU that provides real time vi.. 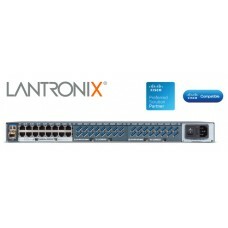 The Lantronix SLC 8000 advanced console manager is the industry’s first modular console server that .. 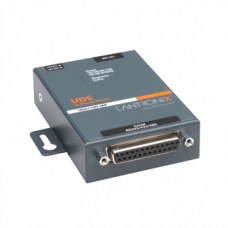 The UDS1100-IAP is a rugged and powerful tool which enables users to connect, manage and control jus..
Device networking is what powers M2M (machine to machine) communication. 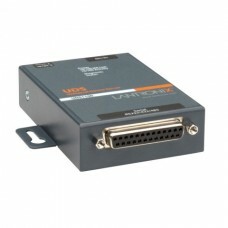 The UDS family of external .. 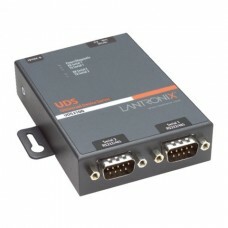 The UDS family of device servers enables users to connect, manage and control just about any piece o..
xDirect is a sleek and compact Serial-to- Ethernet device server, providing quick and easy Ethernet ..